High child mortality rates, decaying medical infrastructure, lax legislation and underfunding are some of the things that characterise Nigeria’s health sector. Government officials are notorious for seeking medical help abroad because of the poor state of the nation’s healthcare facilities. There are between 50 – 100 health tech startups operating in Nigeria providing solutions such as digital health records, quicker access to health supplies like blood and oxygen, increasing access to health insurance for the mass market, among others. Unfortunately, none of these startups have been able to achieve massive scale due to barriers like market access, very slow adoption (which is a consequence of Nigeria’s huge information gap), a very prominent income gap, little to no healthcare insurance options (HMOs are still out of the reach of the average Nigerian). 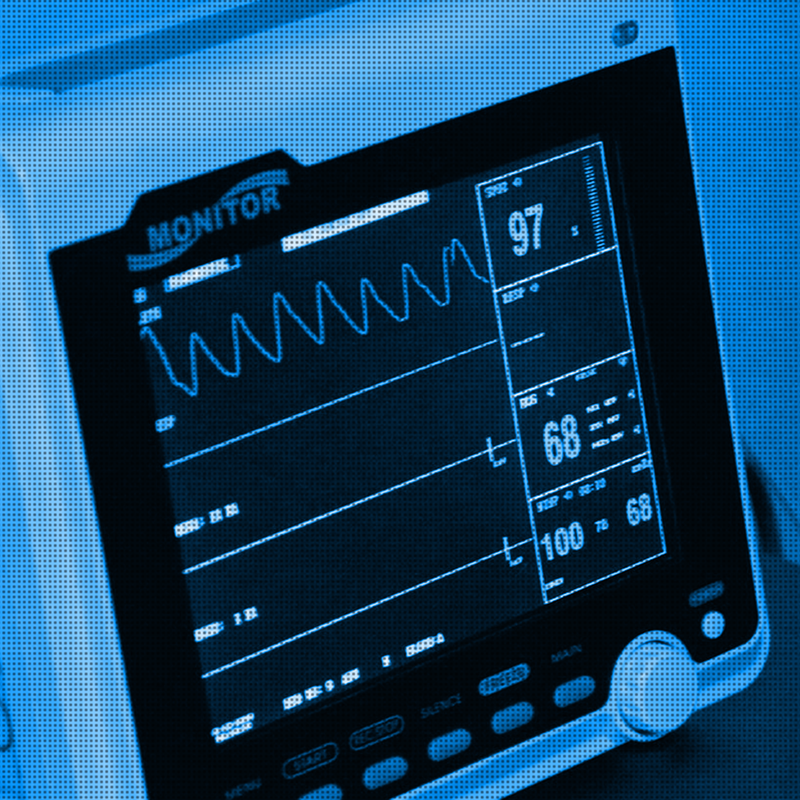 Funding for the health tech sector is sparse and grants are the most popular type of capital. Low health expenditure and the poor implementation of the national health insurance scheme limits the ability of entrepreneurs to scale their businesses. Despite these challenges, the opportunities in the sector remain. TC Townhall: The State of Healthtech in Nigeria will convene some of the leading healthcare innovators, investors and policymakers to discuss the challenges and opportunities in the sector. As well as put together proposals that policymakers can implement to support the rapid growth of the sector. We will also be unveiling the Nigeria Healthtech Industry Report at the event. 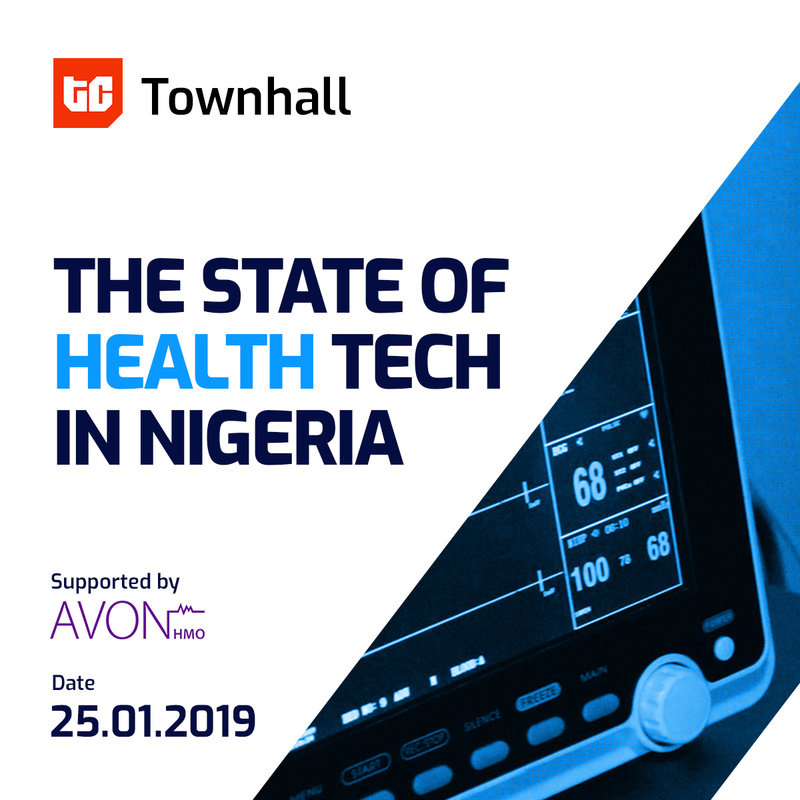 TC Townhall: The State of Healthtech in Nigeria is supported by Avon Healthcare (Avon HMO). It is brought to you by TechCabal in partnership with Digital Health Nigeria, Impact Hub and Olisa Agbakogba Legal. 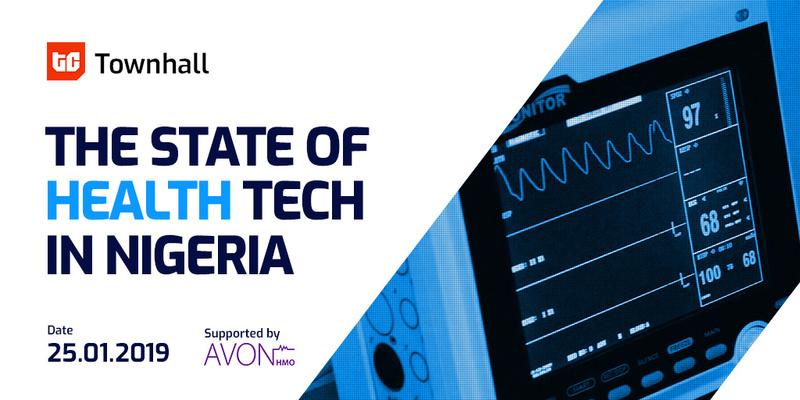 The State of Health Tech in Nigeria (Full report), by TechCabal. Purchase the report here. 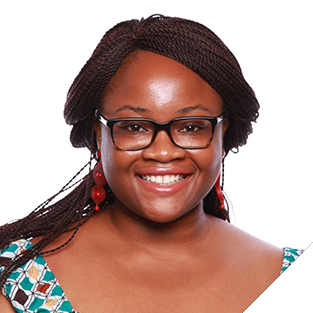 Abimbola Adebakin is a pharmacist, a Certified Performance Technologist (CPT) and a health tech innovator. She is the CEO of Advantage Health Africa and co-founder of my-medicines.com. She leads operations of CPN Nexus (www.cpnnexus.com), the aggregation that promotes access to resources, markets and skills for community pharmacies across Nigeria, as well as The Pharmacists Leadership Stimulant Programme (www.theplsp.com) which promotes career stabilization and skills development for young pharmacists. She previously worked Accenture, FITC and Tony Elumelu Foundation. 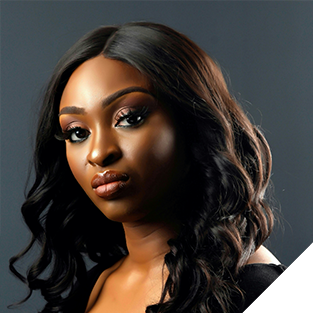 Ifeoluwa Olokode is a Biology nerd turned technology enthusiast with over 5 years international working experience which has included managing client relations at startups in New York and London. Excited for the opportunity to meld her passion for improving healthcare access and her love for using technology to solve entrenched problems, she leads the Partnerships and Growth team at LifeBank where she finds, cultivates and executes partnership opportunities that drive LifeBank’s core business, launch new product offerings and fund special projects. 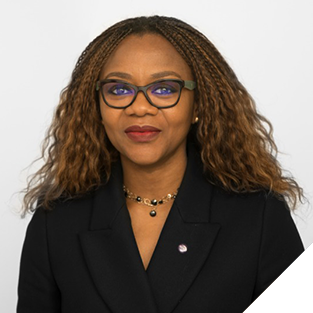 She is extremely passionate about healthcare in Africa and works with various businesses, charities and governments to improve the standards of healthcare. 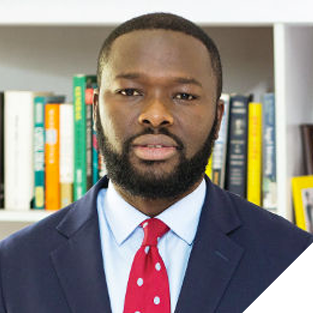 Kola Aina is the Founding Partner at Ventures Platform. He is an avid angel investor and mentor to startup founders. He has started and chairs a number of companies. Prior to focusing on venture building, Kola worked in corporate finance, administration, corporate turn-around and strategy, having started off as a financial analyst with Fifth-Third Bank, after his MBA and initial training as an Electrical Engineer in the United States. Kola’s foray into technology started with when he co-founded a leading Nigerian enterprise software company – Emerging Platforms. He has attained professional training from the Harvard Business School, University of California – Berkeley Law, Lagos Business School, and IESE Business School. He currently serves on the Presidential Committee on Job Creation and he is a mentor at the World Bank XL Africa program. Ezinne founded Efferent Services Limited in 2014 to bridge the technology gap that exists in healthcare in emerging economies. During her time as Chief Executive Officer, Efferent has grown to be recognized as the preferred health IT service provider in the region with clients in both the public and private healthcare sector. 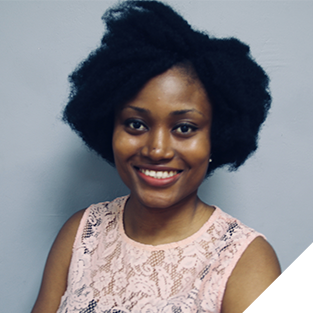 Ezinne’s mission and passion as a social entrepreneur are to address gaps in health care in Africa by introducing health technologies that can leverage innovation and user experience to leapfrog healthcare delivery, increase accessibility, improve quality and positive outcomes. 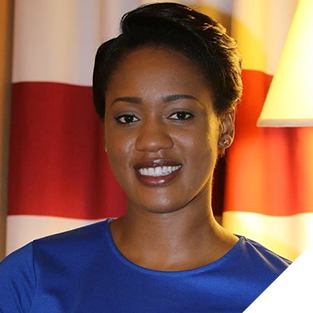 Ezinne is currently a Board Member for the West African Academy of Public Health. She holds a Bachelor of Science degree in Nursing from Prairie View A&M University and a Master of Science degree in Health and Medical Informatics from Brandeis University as well as a Masters Certification in Advanced Business Process Management from the University of San Francisco. Desiree Craig has 6 years of experience working across multiple verticals in the Technology industry, including Startups, Media/Advertising, Health, Financial Technology and Education Technology. She currently leads the product team at CcHUB. As Head of Product, her role involves managing product development efforts across CcHUB’s internal products as well as the startups in CcHUB’s portfolio. She works with a team of designers, developers and analysts to ensure the development of functional, usable products that meet the needs of users while helping the different organisations achieve their business goals. Ngu Morcho is the Managing Director of Yako Medical Africa. He has over 20 years experience in healthcare business development, strategic marketing, general management. 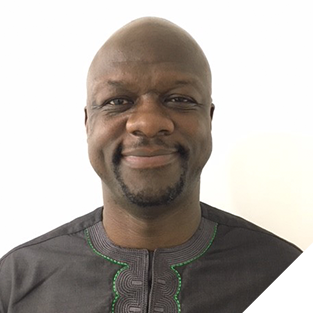 Prior to founding Yako, he served as GM and Project Development Leader at GE Healthcare for West & Central Africa. He also worked at AlphaDev LLC, a healthcare early-stage venture firm in Houston, TX. Before AlphaDev, he was a senior hospital account manager for Pfizer, Inc. Ngu holds an MBA from Rice University, Houston, TX. He is also a veteran of the US Military, Navy branch. He was born & raised in Cameroon, Central Africa. He is married to Michelle and they have 3 sons (15, 13 & 11). Adesimbo Ukiri is the MD/CEO of Avon HMO. 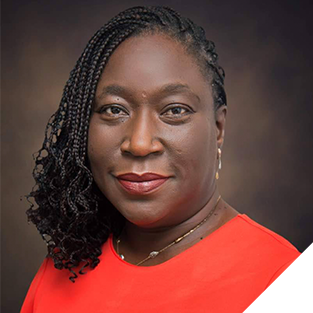 As CEO, she oversees all aspects of the company’s operations and, under her guidance and vision, Avon HMO has become one of Nigeria’s leading healthcare maintenance organisations. Grow your business with a conference sponsorship that gives you access to high-profile attendees, speakers and press. Our sales team will find the right opportunity for you.